Video game industry and community writer. Commonly known more for its gaming-focused PC peripherals and the communities that use them, Razer's attention to the fighting game community has been intriguing. 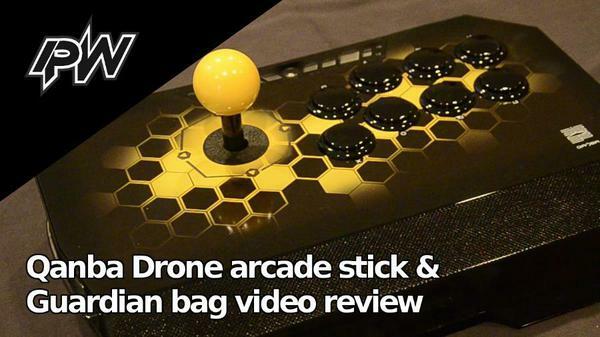 Along with sponsoring players such as Infiltration, Fuudo and Xian, the company made arcade sticks to compete with Mad Catz, Qanba and Hori. With models for the Xbox 360 and Xbox One, the Atrox series had features ahead of its time all housed in a slick body design. Even with cool features, Razer faced a situation where it had to deal with criticism. 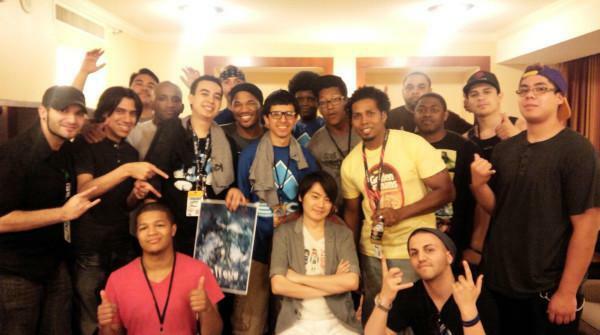 Events such as EVO 2015, where Momochi's Atrox stick was suddenly disabled on the eve of his Ultra Street Fighter IV victory, became a controversial topic in the community. Technical issues would also surface in future events giving more people reason to heckle Razer. The company also had to adapt to the current FGC competitive climate. With a majority of fighting games being commonly available on the PlayStation 4, the manufacturer began work on a stick for that platform. 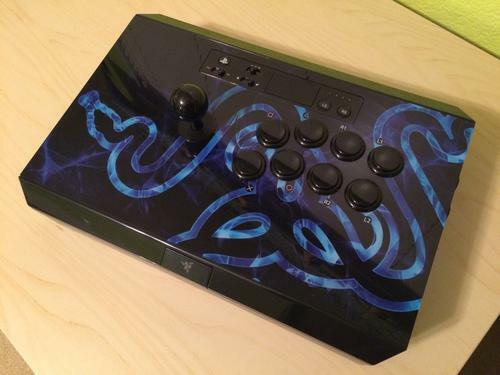 Given another chance, Razer's new model—Panthera—doesn't deviate too much from its prdecessors while still making sure the stick is ready for a new generation. While the consistency is nice, the continuations—as well the smaller changes and additions—aren't always for the best. 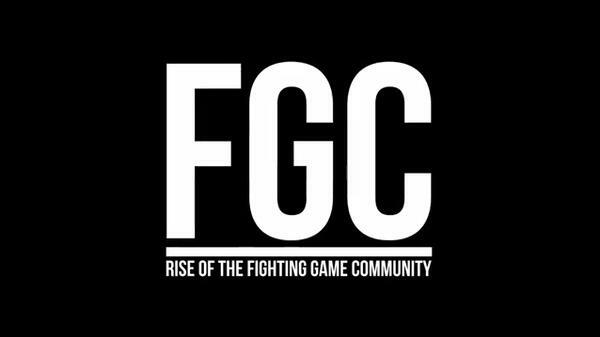 The community at large and the player as individual are the topics that drive the documentary "FGC: Rise of the Fighting Game Community." While not necessarily new in fighting game documentaries, these two elements are modernized with the genre gaining new attention. Director Esteban Martinez found the perfect time to make something that solidly portrays what its is to be part of the fighting game community. To those who have seen fellow fighting game movies "Bang the Machine" and "I Got Next," "FGC" can be interpreted as a spiritual successor. Each film captured the state of the fighting game community at a certain time. 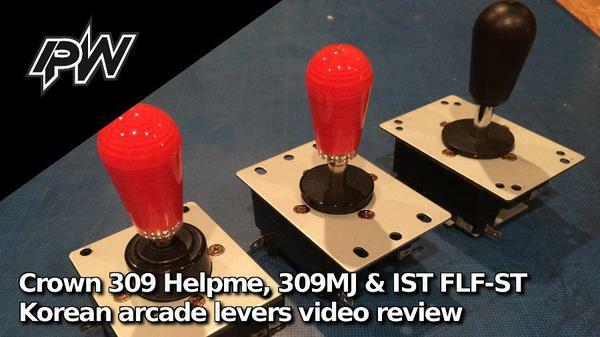 There is the arcade competition with "Bang the Machine," the Street Fighter IV boom in "I Got Next" and the ever-increasing playerbase in "FGC." When it comes to fighting games in Japan, Sony's PlayStation consoles have been the platforms to play and practice on when not in an arcade. Microsoft's Xbox consoles generally haven't been received, or sold, as well as the PlayStation but has its small share of folks including top Street Fighter IV players. For many other fighters, though, developers are more likely to make a game for the PlayStation only. In addition to the console preference, fighting game players in the land of the rising sun tend to engage in games made in their homeland despite efforts of U.S. developers. There are, however, competitors who make up the minority by playing outside the status quo. Takuma "OGTY" Oguchi is part of that minority. The Japanese player came into recognition following the release of Marvel vs. Capcom 3 as one of the dedicated players in the scene. He would contribute in shaping the once modest scene to something more reputable. Along the way, he would also get hands-on with Injustice. 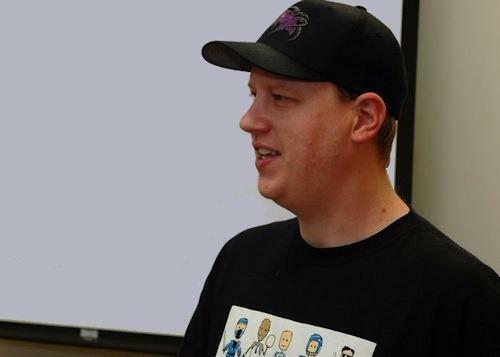 Now with help from a handful of players who were able to import Xbox One consoles, OGTY increased his repertoire to Killer Instinct.